I am an assistant professor of computer science at James Madison University. My research interests are in discrete and comptutational geometry, primarily problems arising from studying the rigidity of circle packings and polyhedra. My teaching intersts are in the mathematical side of the undergraduate CS curriculum. 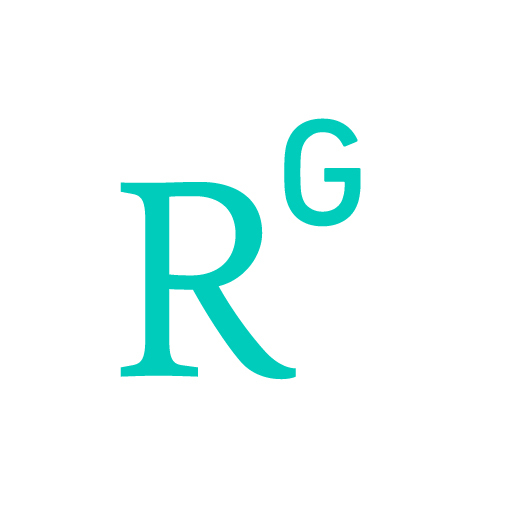 I have taught courses in data structures, algorithms, programming languages, discrete mathematics, and comptuational geometry as well as programming fundamentals. I am one of the CS freshman advisors. I also serve on the Faculty Research Council and the CISE Faculty Council. I am the organizer of the CS Research Seminar talk series. I advise the ACM Programming Chapter and Game Development clubs and co-advise the competitive programming club with Prof. Michael Lam. Outside of my teaching and research, I pursue a number of other interests. These include cycling, rock climbing, learning the violin, and reading. I also have a strong lay interest in philosophy, most recently Thomistic metaphysics and theories of mind. I am married and have three children, Pippin (age 5), Scout (age 3), and Roo (soon to be 1). I serve on the parish council of Blessed Sacrament Catholic Church in Harrisonburg. I enjoy mathematical illustrations and visualizations. At the top of this page is a circle packing that has been colored to depict the ISAT/CS Building. 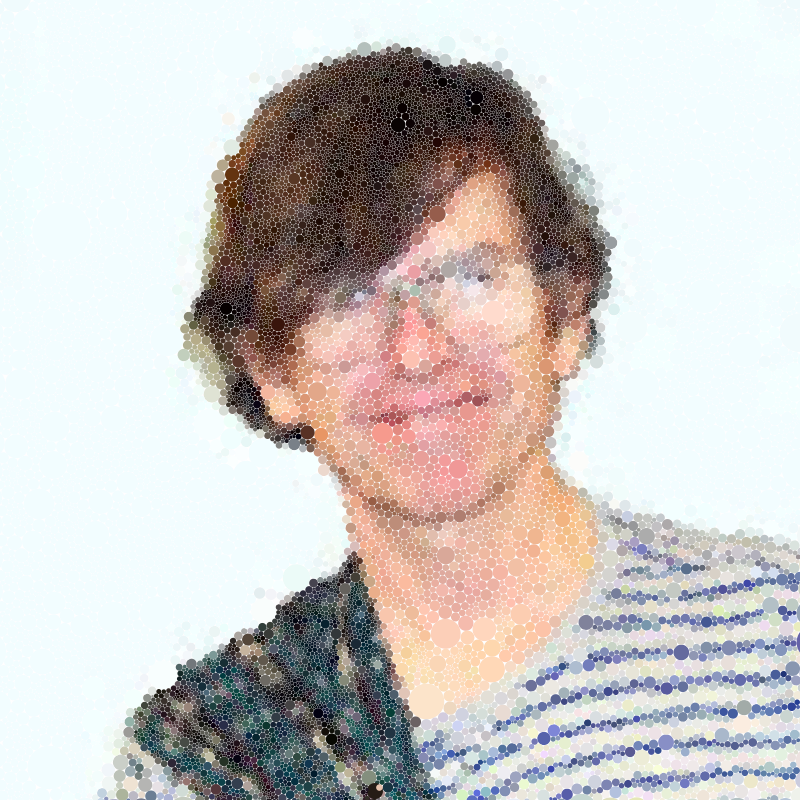 Below is an image I made of Bill Thurston the father of circle packing, from his old Cornell faculty ID. I never met Thurston, but his mathematical work and attitude towards mathematical research as an essentially human endeavor continues to inspire me. I recently stumbled across his user account at MathOverflow. His last post on MathOverflow in answer to the question "What's a mathematician to do?" is beautiful and most certainly worth your time to read.